Discover the incredible Serengeti, with the world’s largest animal migrations & best opportunities for big animal observation. Be inspired by the awe-inspiring scenery and the beauty of giraffes, elephants & lions in their natural environment. 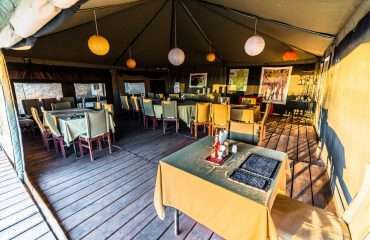 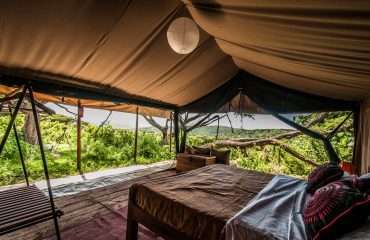 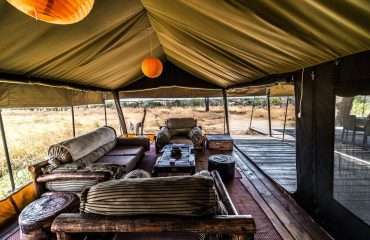 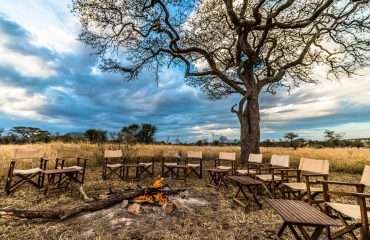 All about the Serengeti Safari Tanzania, 8 Days, African Safari, Tanzania. 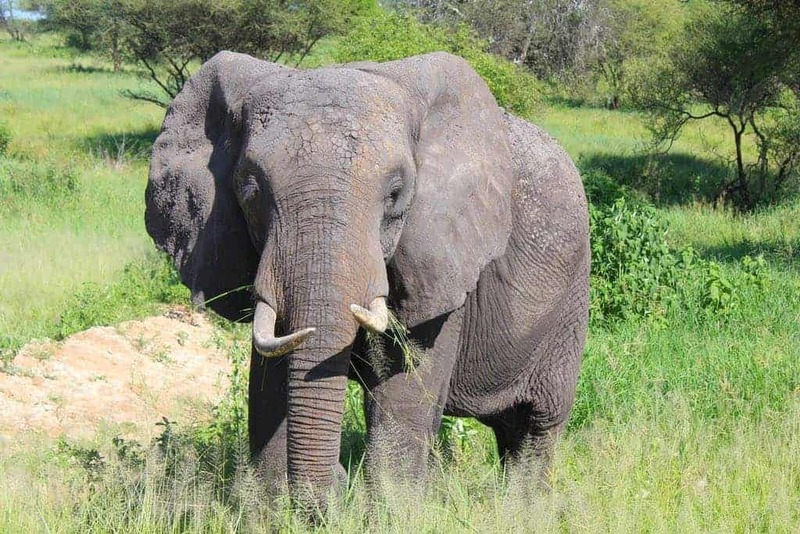 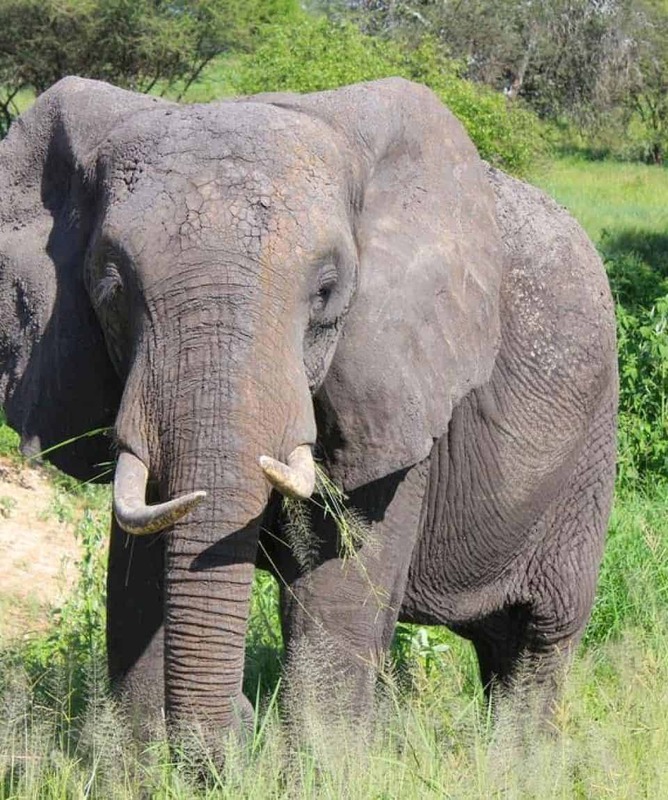 A chance to experience some of the world’s most iconic big animals. 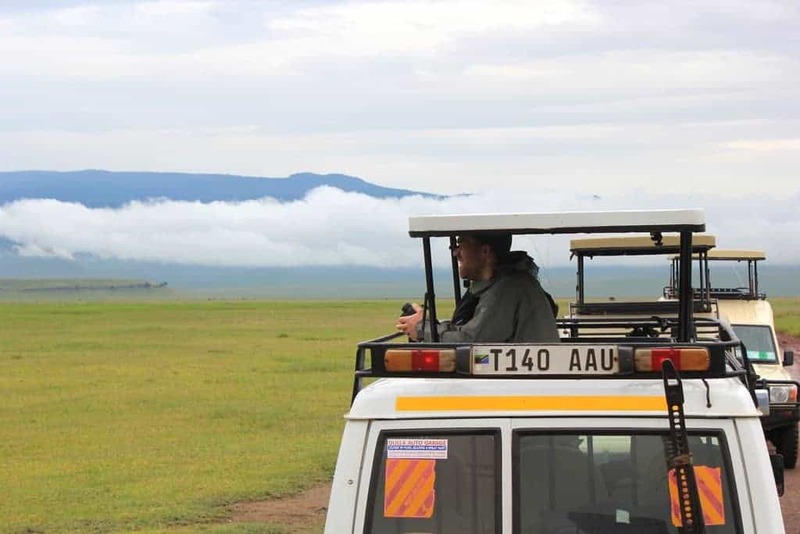 10% of the tour cost is reinvested into the local economy by supporting local entrepreneurs. 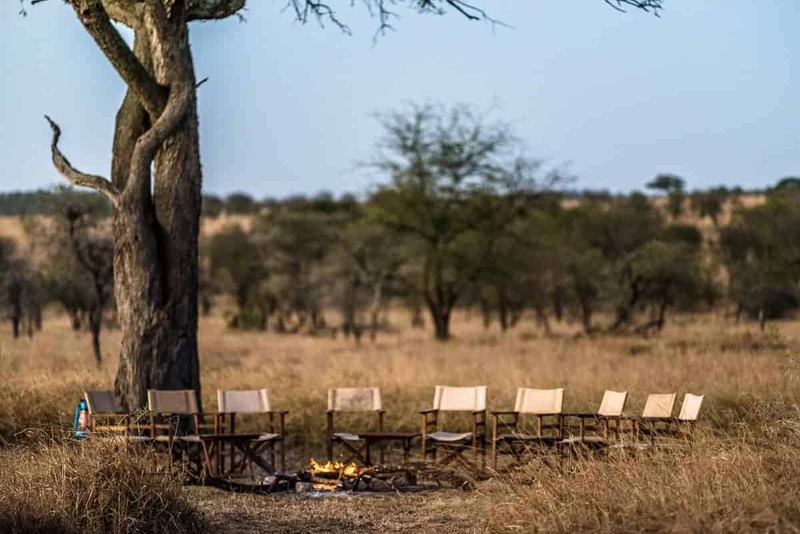 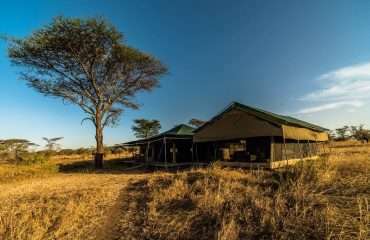 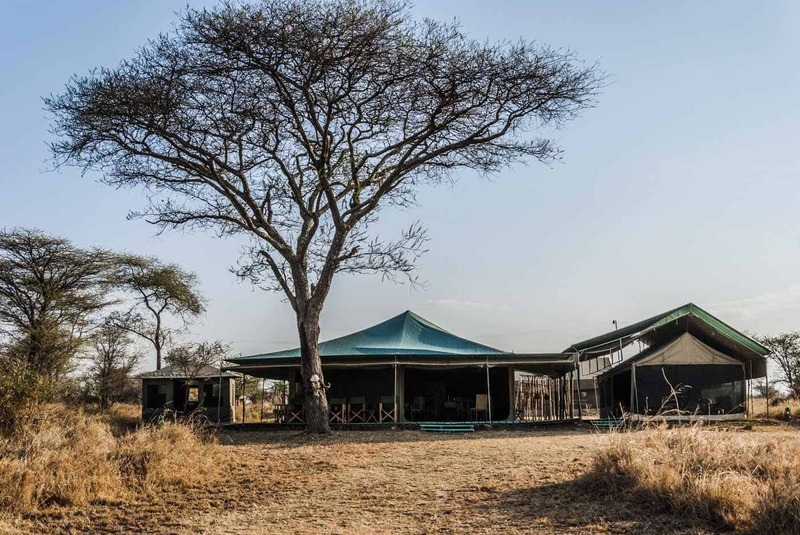 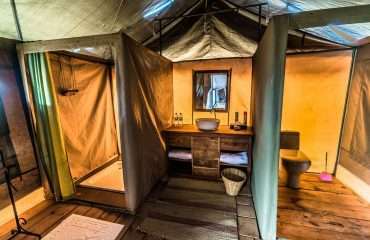 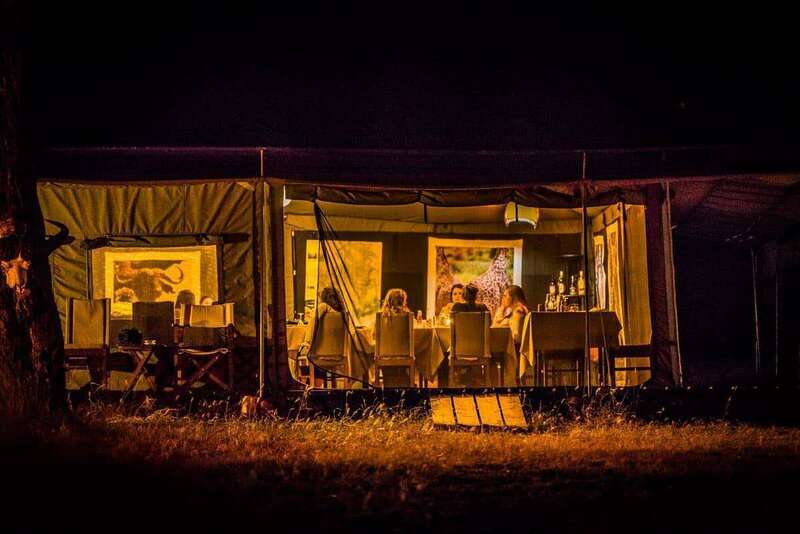 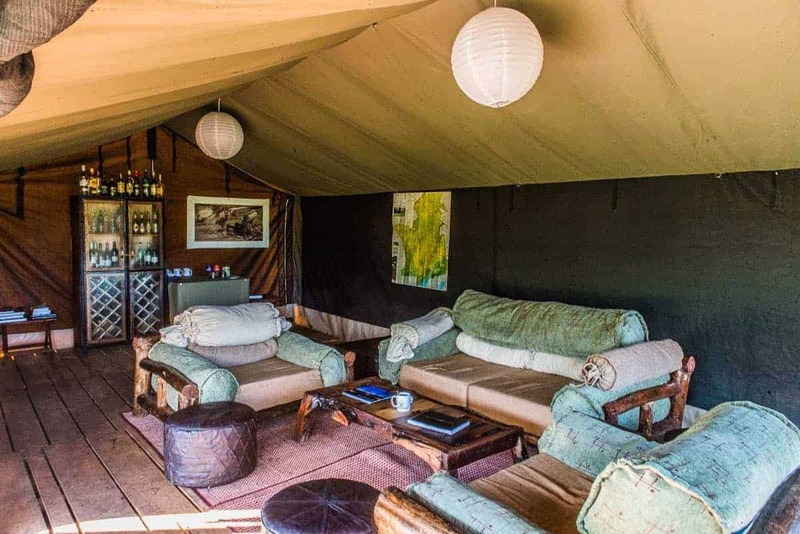 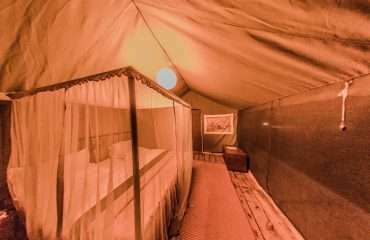 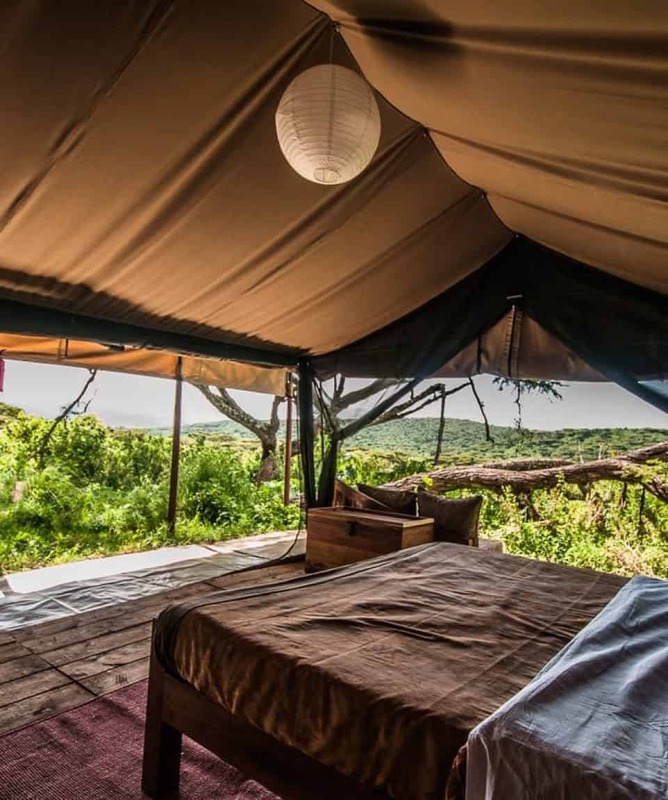 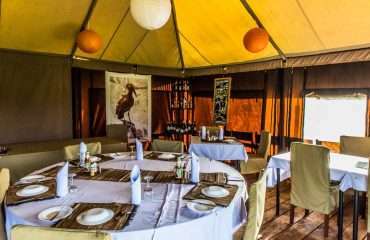 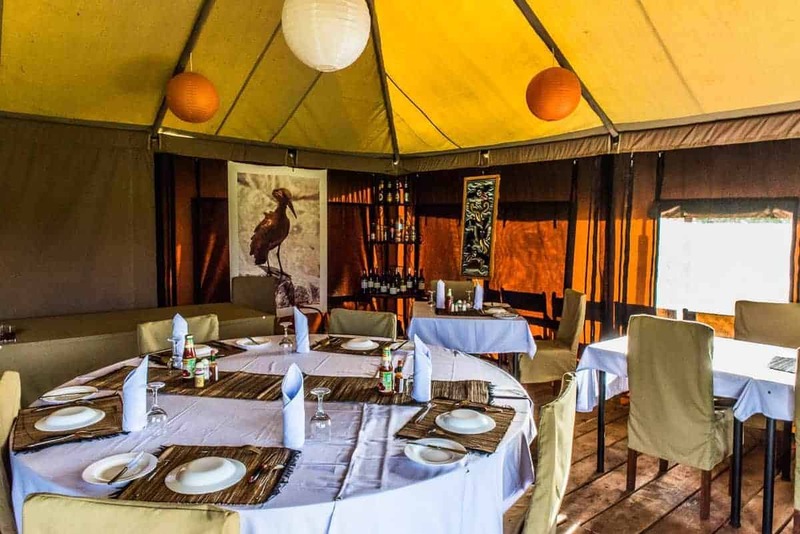 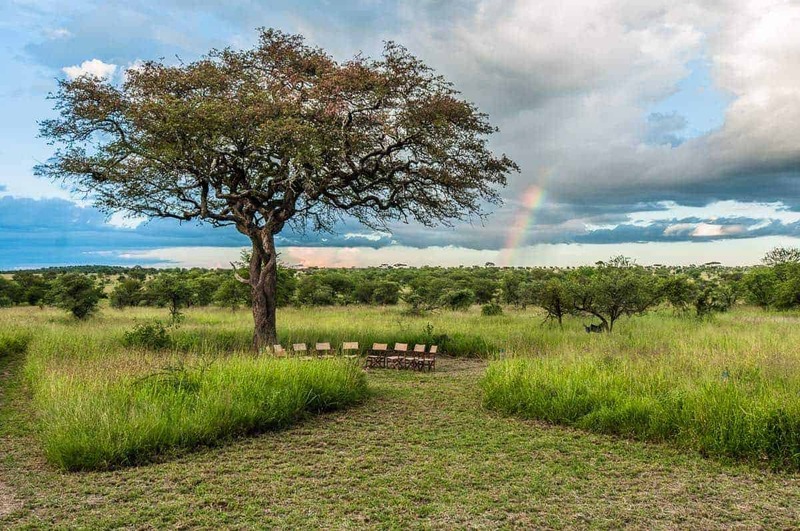 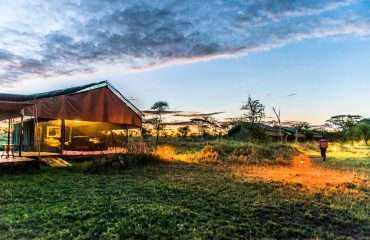 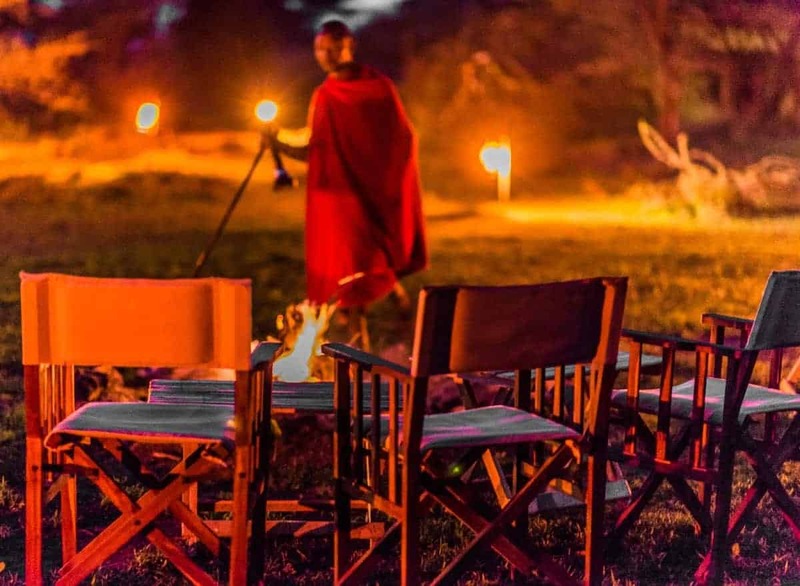 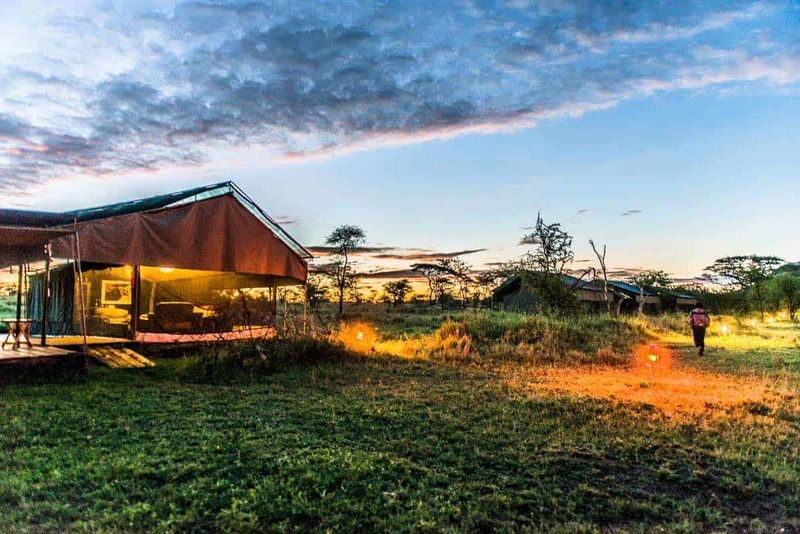 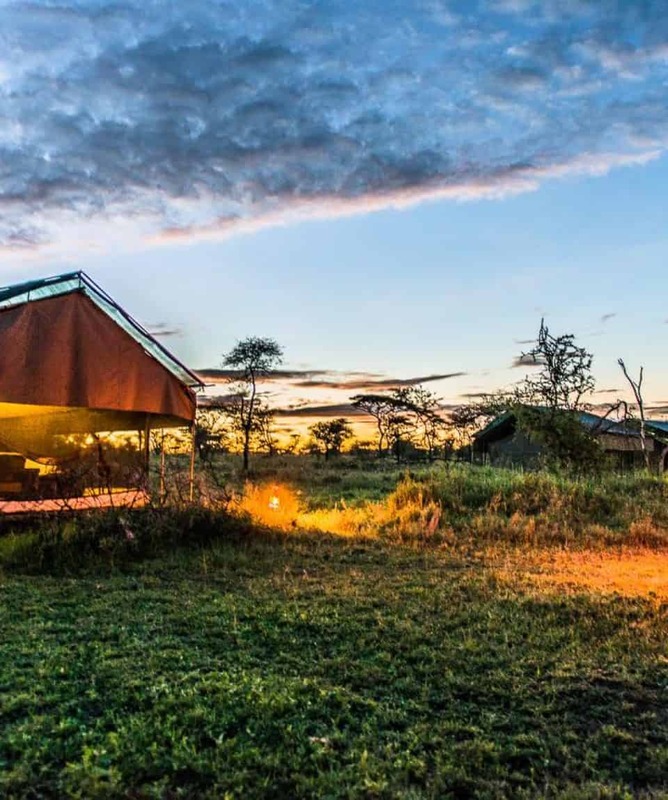 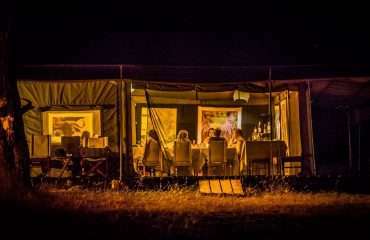 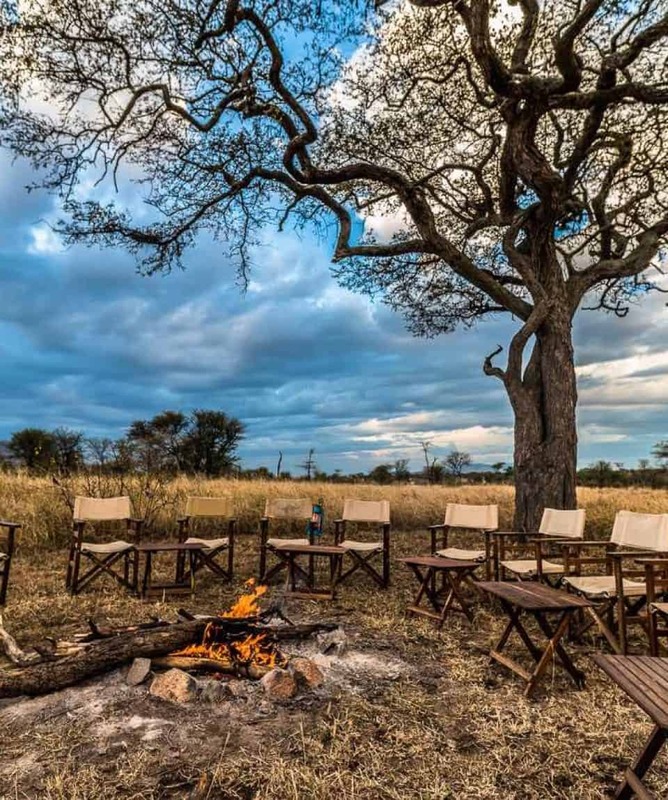 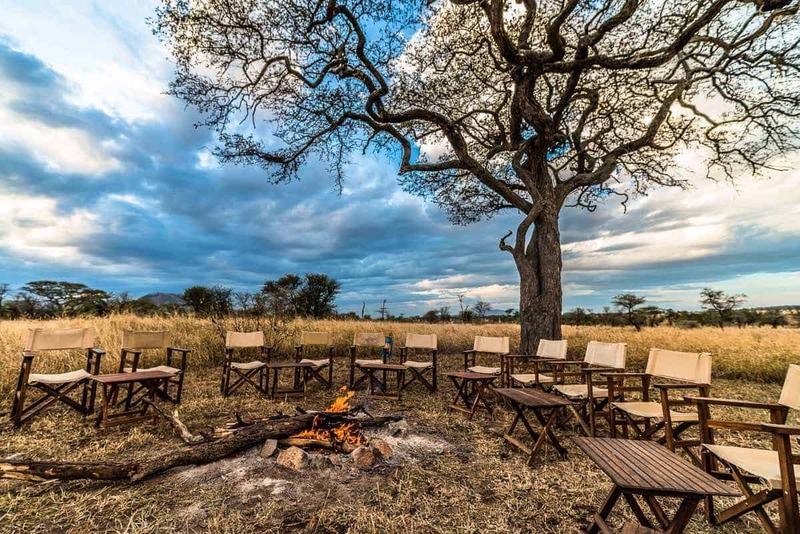 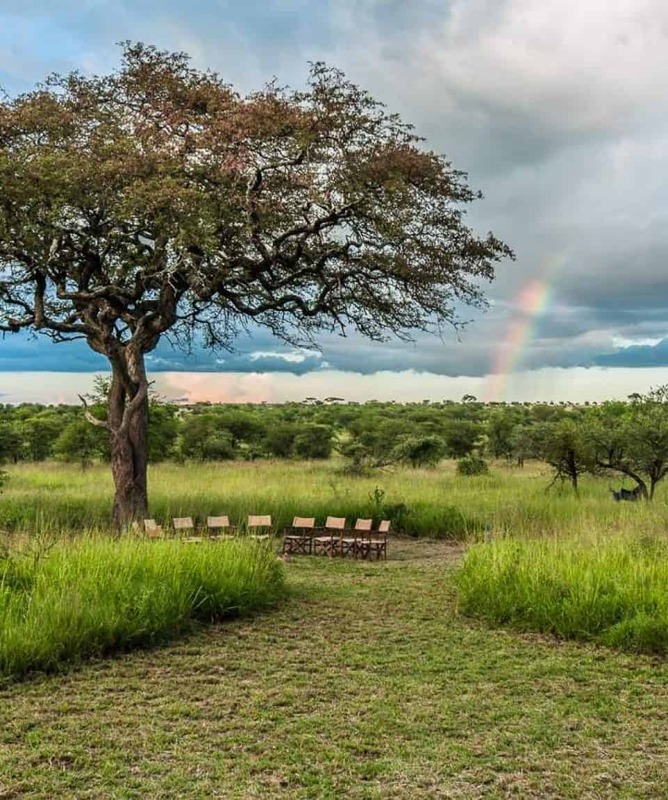 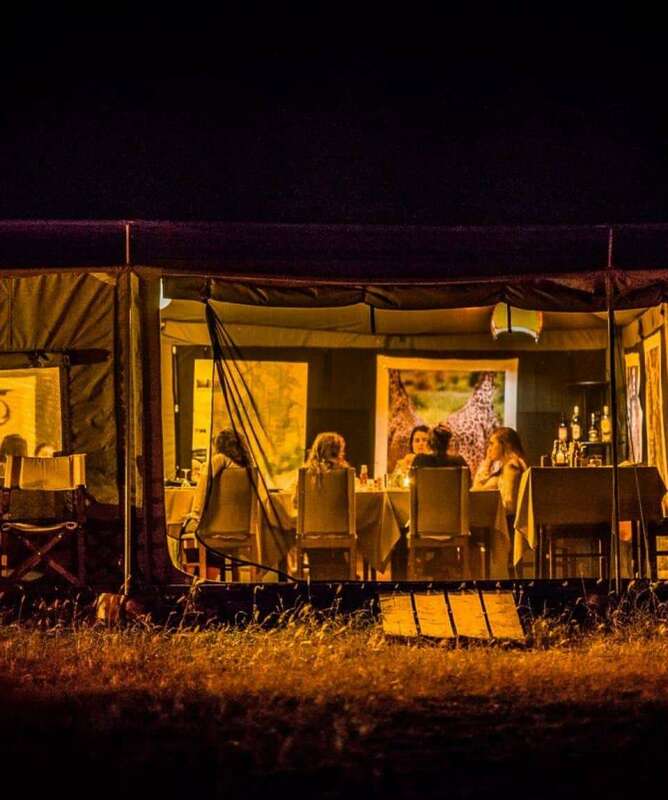 Luxury camps allow you to feel the epic grandeur of the Serengeti, in style. 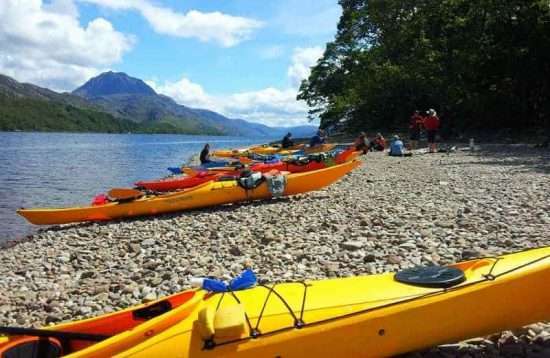 This adventure holiday is suitable for all fitness levels. 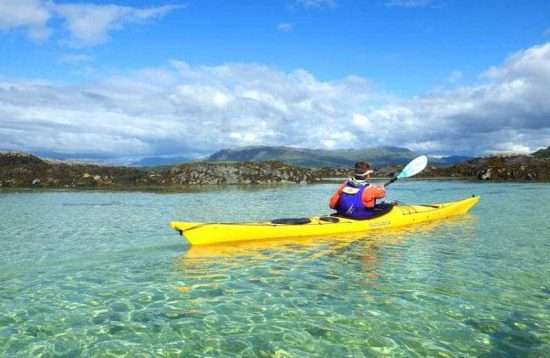 No skill or fitness is required. 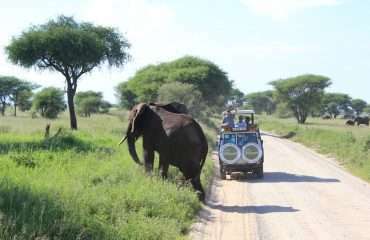 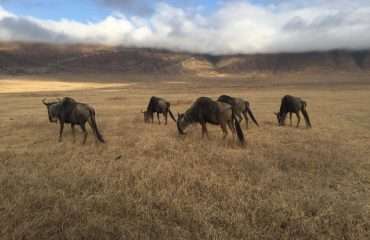 It’s a fantastic tour for photographers and animal lovers. 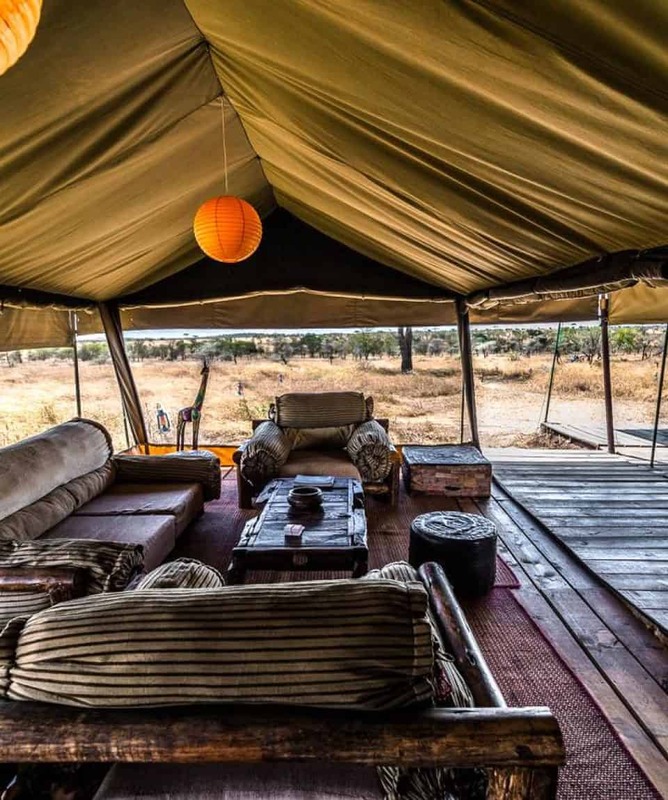 When you consider the personal touch from the crew, their regard to safety, and the investments the organization makes through microfinance, I can’t imagine travelling with another expedition. 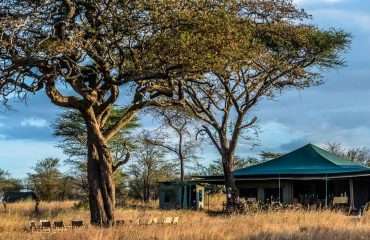 Welcome to the Serengeti, home to the largest animal migrations and best game-viewing in the world. If the awe-inspiring scenery doesn’t take your breath away, the beauty of giraffes, elephants and lions in their natural environment will. 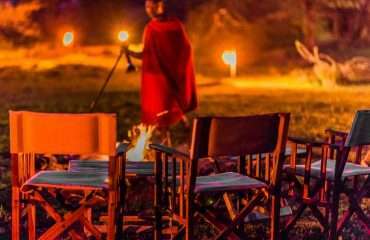 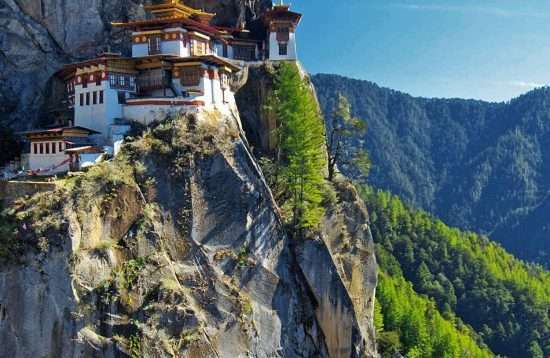 Private expeditions are available for this itinerary. Just ask us for details & Pricing. 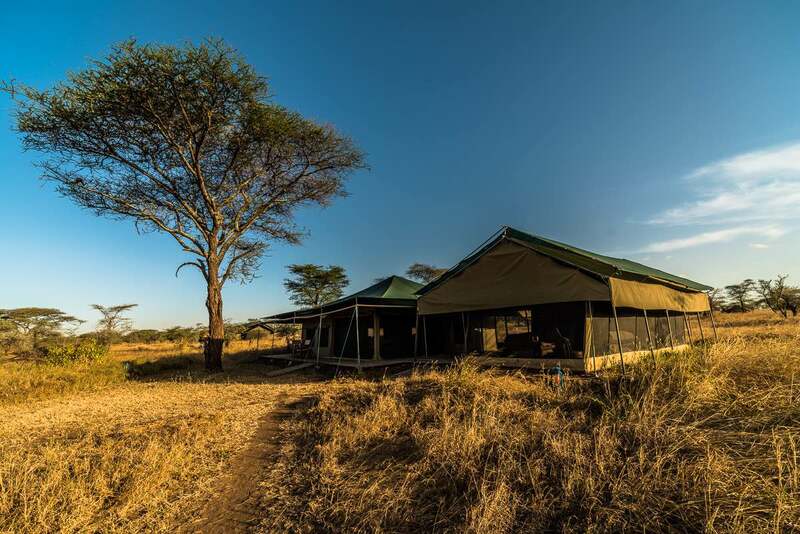 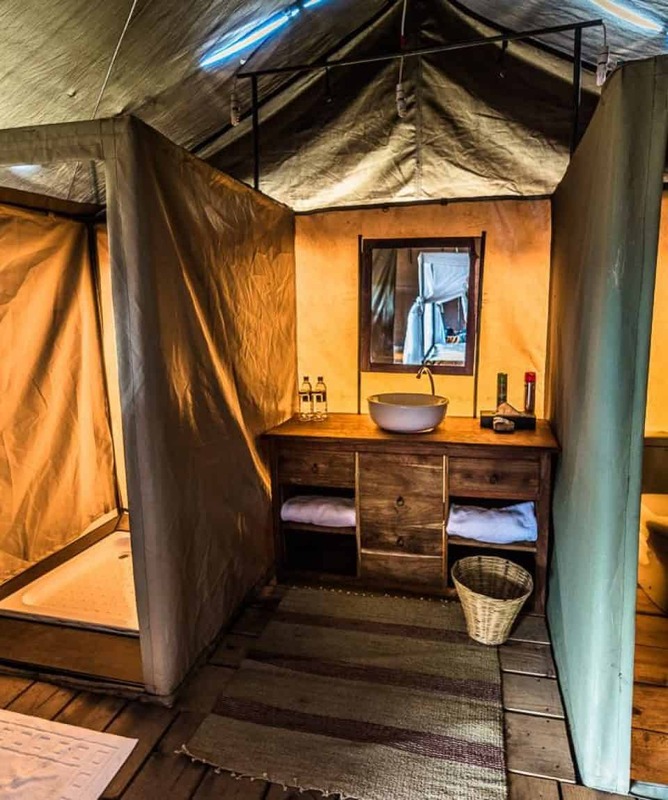 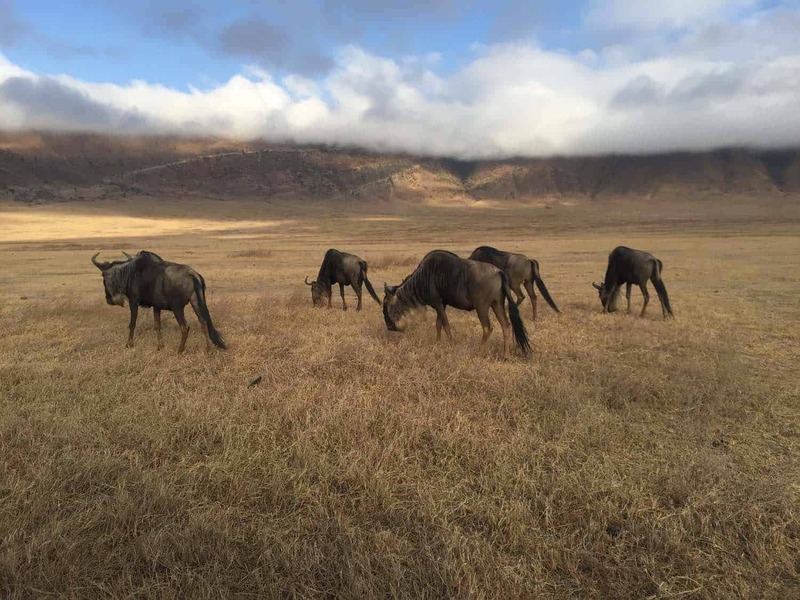 Packing System: You are responsible for your belongings throughout the Serengeti Safari Tanzania expedition; we recommend a small duffle and/or daypack to carry your clothing and personal items as you journey from one national park to another. 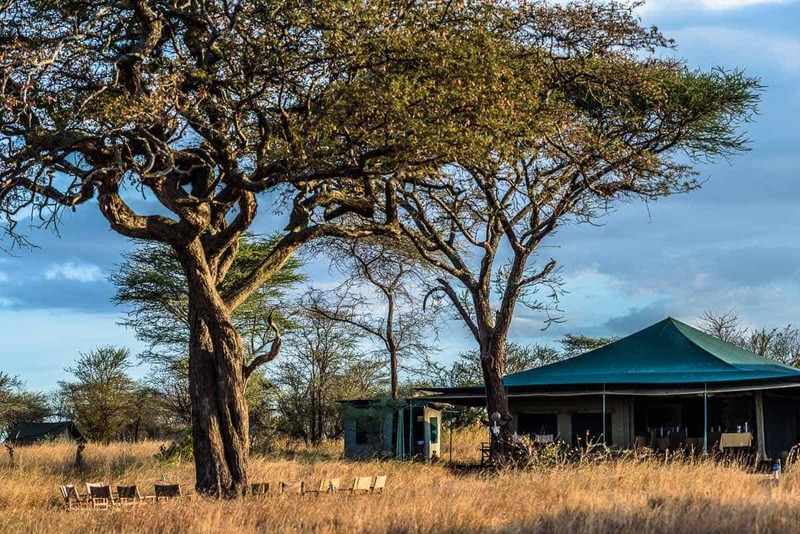 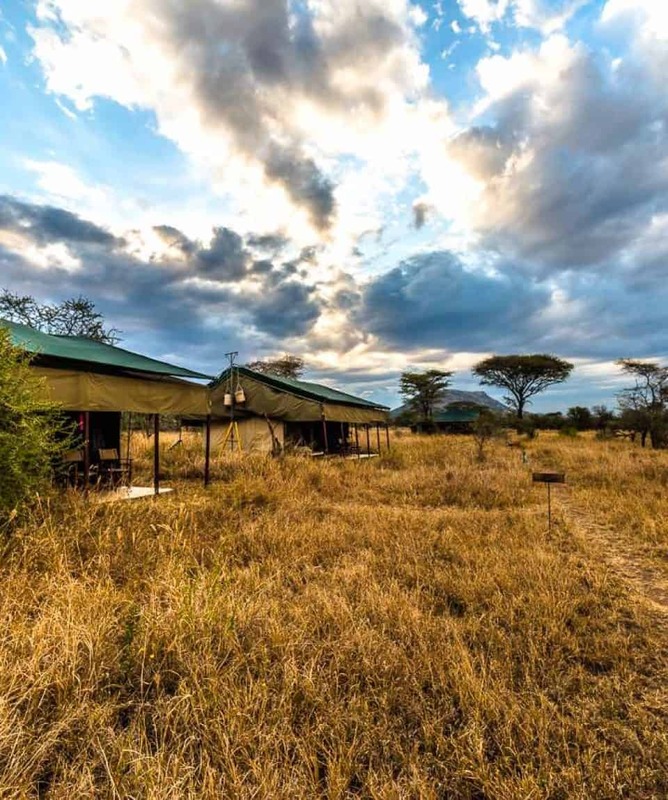 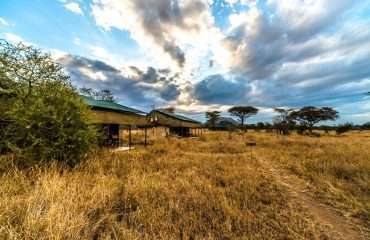 Any luggage not needed on the Serengeti Safari Tanzania may be left in storage at the partner lodge in Arusha. 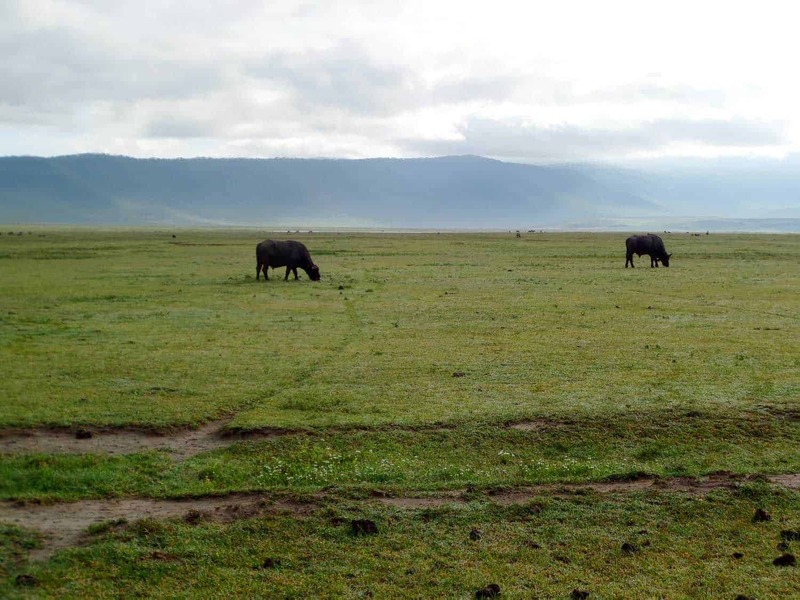 Waterproof, comfortable boots or athletic shoes – they will get dirty! 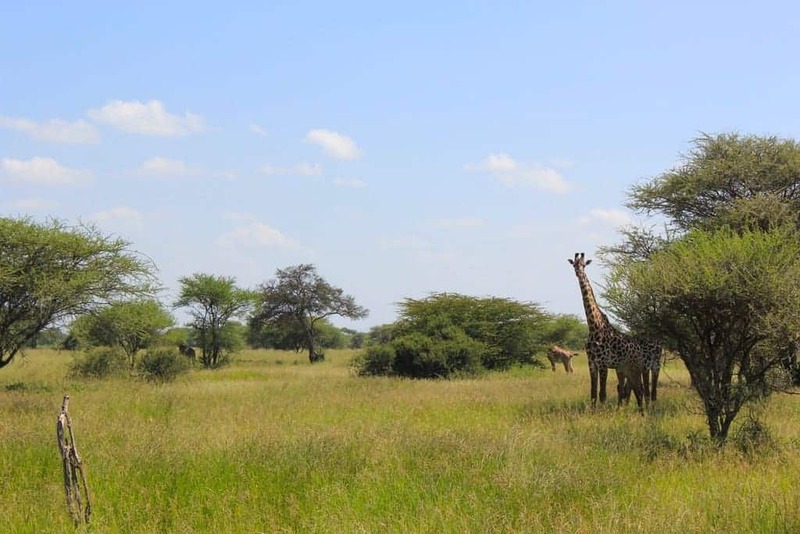 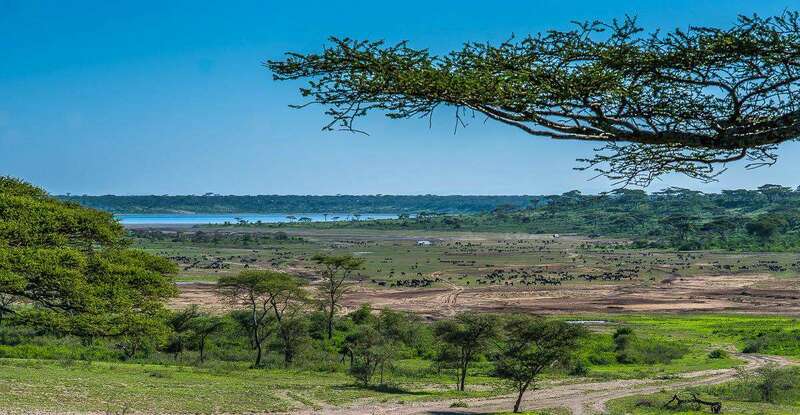 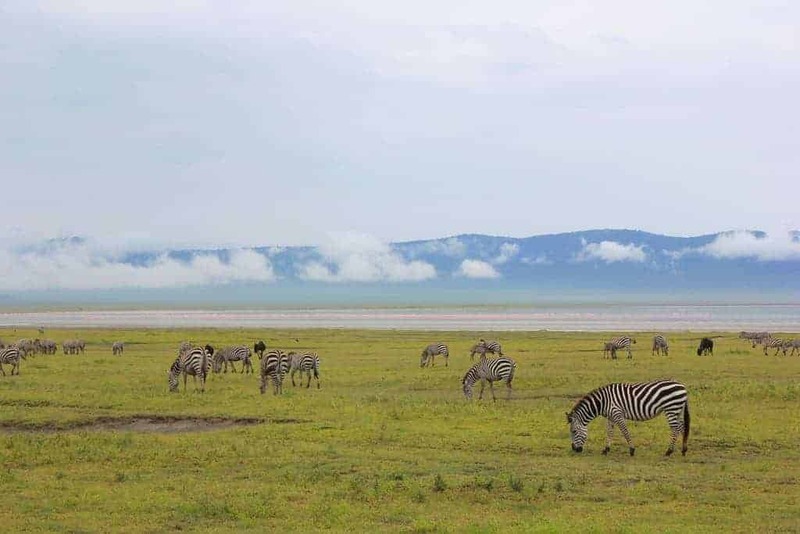 Due to the ranges in elevation, the climate and temperatures will vary throughout the Serengeti. 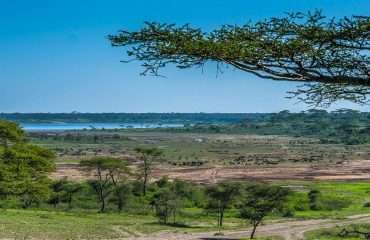 In June, July, August, September & October the afternoon temperatures are usually between 68°F and 86°F and most days will be clear and sunny. It cools off at night and into the morning so be sure to pack warm clothing because morning game drives in open vehicles will be cold. 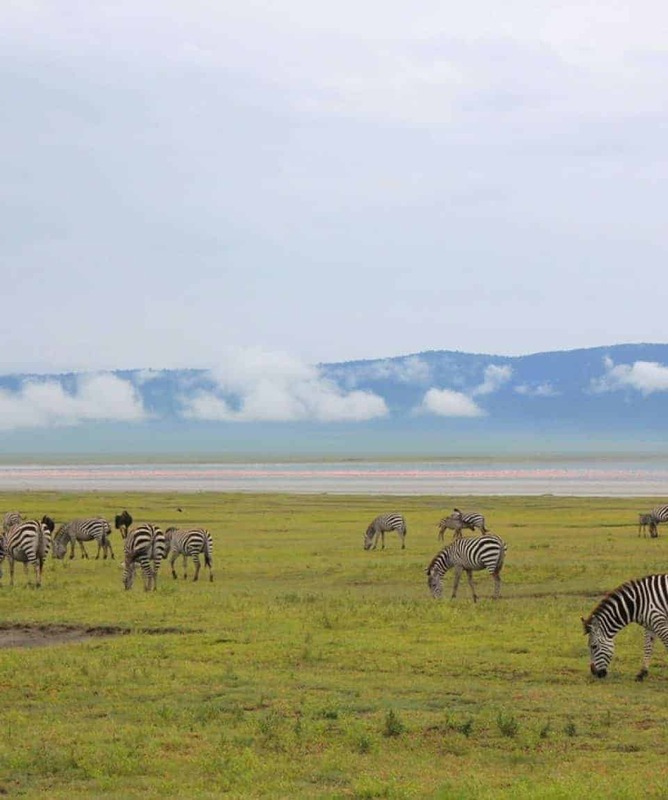 November through May is considered Tanzania’s “wet” season and rainfall levels will vary throughout these months. 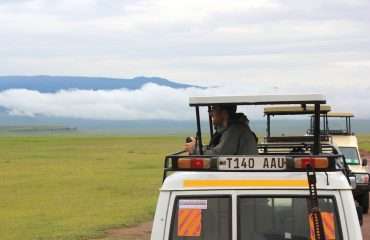 Bringing warm clothes and good rain gear will keep you prepared for any weather you may encounter. Yes. 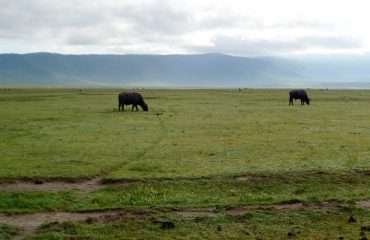 These expeditions do not have any fitness requirements.